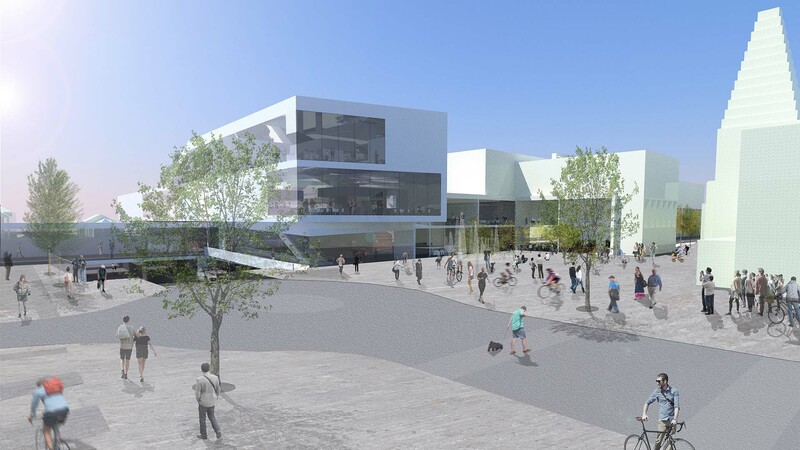 THIS DESIGN FOR A NEW BUS CONCOURSE CLOSE TO THE HEART OF THE CITY CENTRE REPLACES AN EXISTING BUS STAND ARRANGEMENT THAT IS DILAPIDATED, OPEN TO THE ELEMENTS AND LESS SECURE. 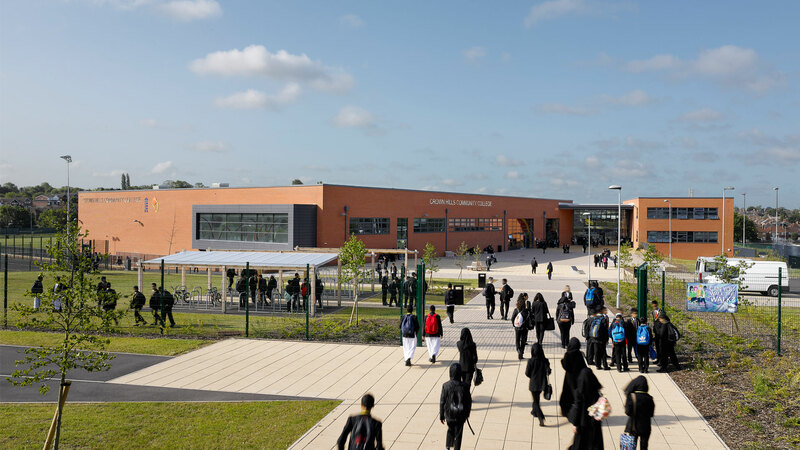 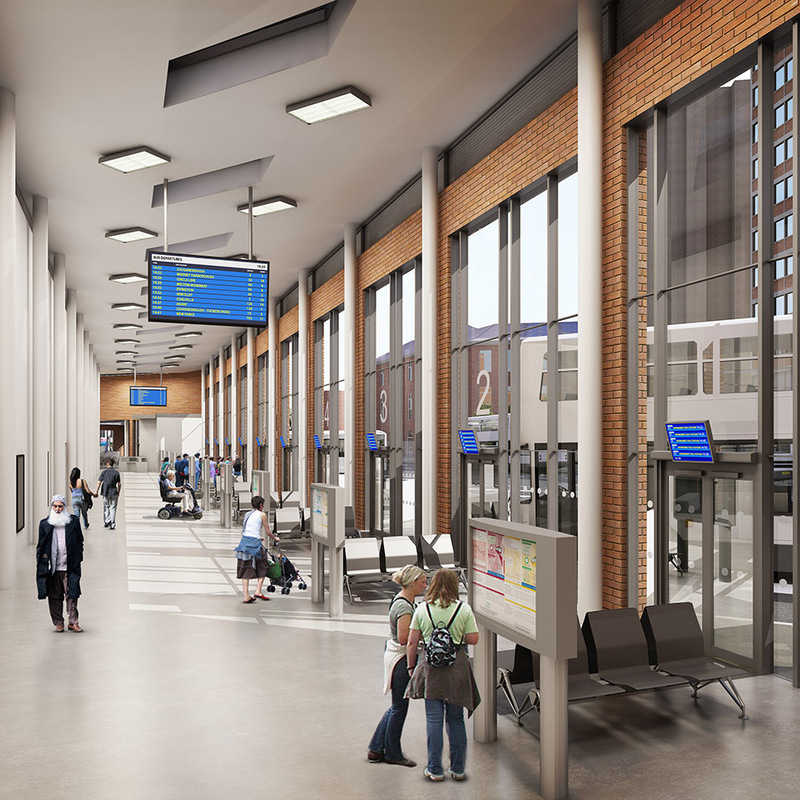 The modern facility provides a safe, comfortable environment with enhanced capacity in the form of 23 DIRO stands, a fully enclosed concourse with associated facilities including Travel Desk, Shopmobility and retail outlet. 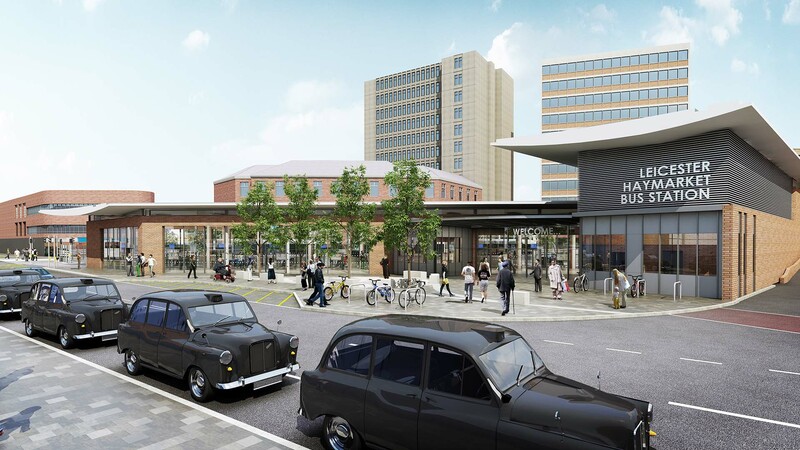 Located close to the main retail centre of Leicester the new bus station will provide direct access for passengers into the City Centre and will act as a catalyst for redevelopment in the Haymarket area. 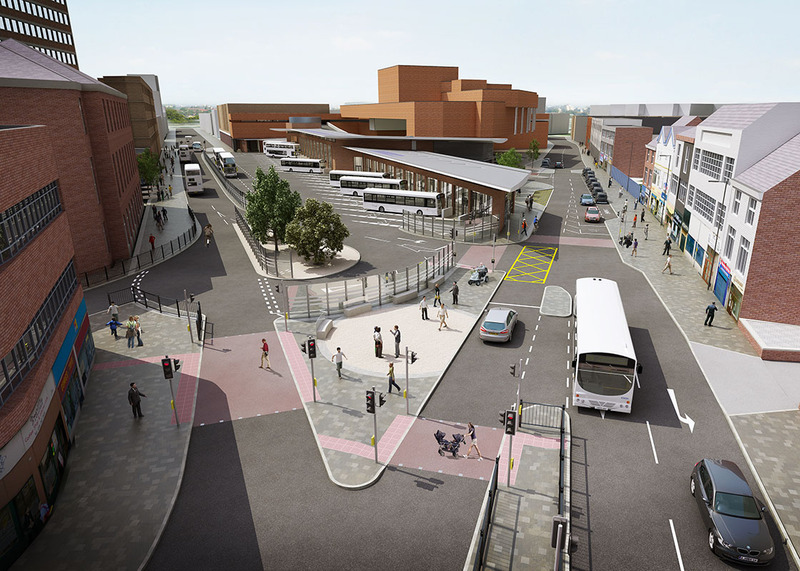 The project also includes for substantial improvements to the local highways network.